Authentic Bed and Breakfast Blog: Music Please! I think it's fair to say that Lancastrians are struggling their way through this winter - blustery winds, snowmageddons and frigid temperatures. But despite the winter scene, the music scene is alive and kicking. February 26 through 28, Lancaster will welcome the Lancaster Roots & Blues Festival, a weekend packed with musical talents right here in our neighborhood. The annual festival features over 50 artists from around the country and world performing at local establishments in downtown Lancaster. The venues are in walking distance of one another and guests can make stops along the way at one of many bars, restaurants, galleries or boutiques. So without further ado, here's a look at a couple of this year's headliners as well as some our local favorites. 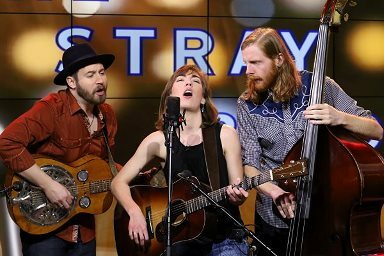 The Stray Birds, a trio of classically trained artists will perform at both Steinman Hall on Feb. 26 and the Convention Center on Feb. 27. In 2012, the band released a critically acclaimed self-titled album and have been gaining popularity ever since. The high-energy acoustic band lead by female singer Maya de Vitry just had its song "Best Medicine" nominated for Song of the Year in the International Folk Music Award. Maceo Parker will be bringing the funk to the Convention Center on Feb. 26. A solo saxophonist, Parker has collaborated with everyone from Ray Charles to Ani DeFranco and Red Hot Chili Peppers. Parker is hailed as a talented singer, composer and musician and brings high energy to his shows. Multi-instrumentalist and vocalist Kate Davis will perform Feb. 27 at the Convention Center. Her soulful songwriting is accompanied by her talented upright bass playing. She's a well-known performer in New York City and has shared the stage with many artists such as Ben Folds, Sara Bareilles, Josh Groban and many more. She's also well-known for her groovy and bluesy rendition of "All About that (Upright) Bass." Local band Frog Holler, who hails from Berks County, is a local favorite with their alt-country rock music. Lead vocalist Darren Schlappich often croons about his hometown and Pennsylvania Dutch pride. Getting its start as a bluegrass acoustic band, the six-piece band eventually went electric with influences from everyone from Johnny Cash to The Rolling Stones. Frog Holler will play at the Elks Lodge on Feb. 26. Corty Byron, a local favorite and staple here in Lancaster's music scene, will also play a set during the Roots and Blues Festival. 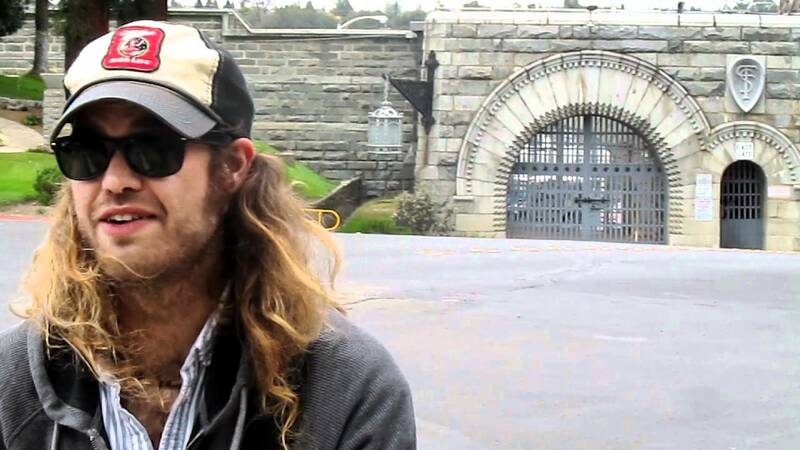 At 28 years old, he's been in the music scene for over a decade and has shared the stage with Greg Allman, The Doobie Brothers, Bruce Hornsby and more. Byron brings his energy to the stage with his soulful Indie rock style on Feb. 26 at the Elks Lodge. 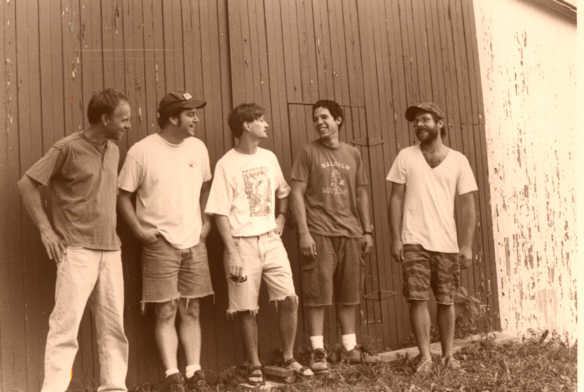 Ton-Taun, another favorite here in Lancaster County, is a six-piece Indie rock band gaining quite a bit of popularity in the music scene. The band has released four albums since it formed and shines on the stage with its unique musical talents and textures. They will play Feb. 26 at Tellus 360. That is just a small sample of what to expect during the Lancaster Roots and Blues Festival, which is sure to heat up the streets of downtown Lancaster. Visit the website for more information, a complete list of performers and ticket information. Be sure to book a room at one of our many bed and breakfasts during your stay. Visit www.authenticbandb.com for reservations.